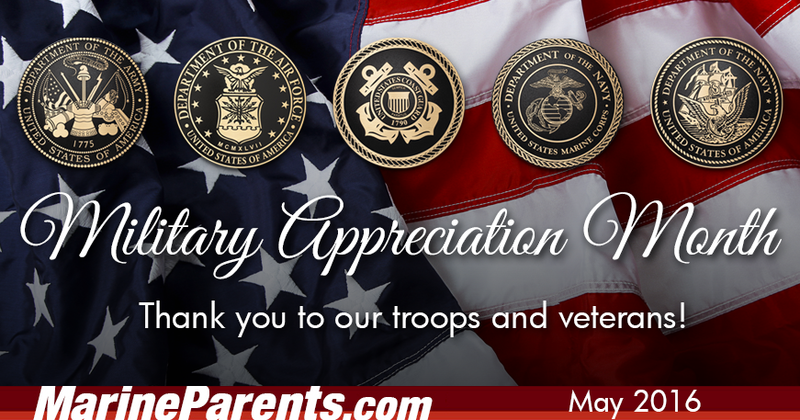 Say "Thank You" for Military Appreciation Month! May is "Military Appreciation Month" and we would like to take this opportunity to encourage you to write "thank you" cards and letters to the service members in your life. 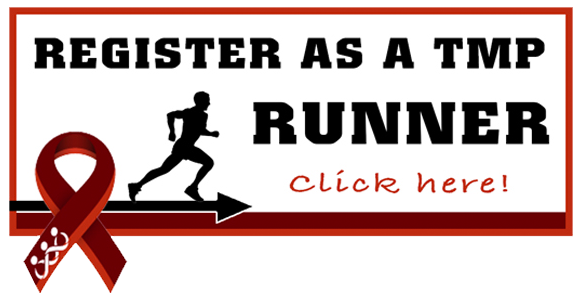 Learn more in our first article. To mark the occasion, we'd like to encourage our supporters to write "thank you" cards and letters to the military service members in their lives. Whether it's a family member, friend, neighbor, coworker, or acquaintance, we encourage you to thank the service member (or members) you know for their service and sacrifice on our behalf. 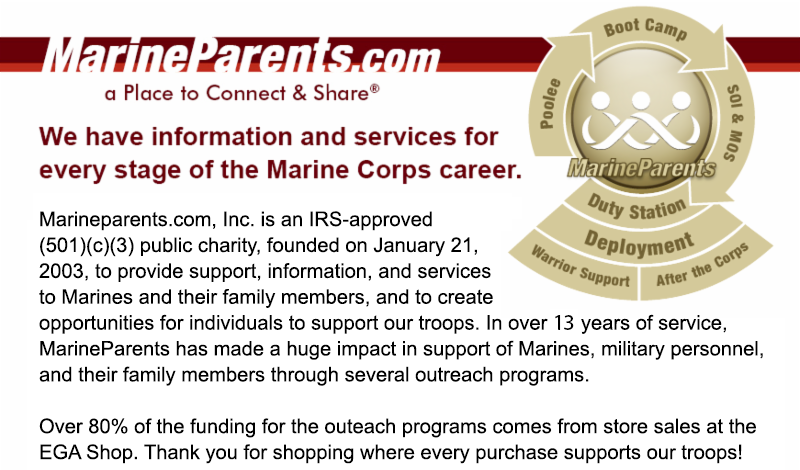 Click here to purchase patriotic cards to send to the service member in your life! This week's featured volunteer is a long-serving military supporter from Maryland--Rene Hernandez. Rene is an active duty Navy officer; a Research Physiologist who works in the area of mild Traumatic Brain Injury and has been helping with Warrior Support Team (previously Purple Heart Hero Support) dinners at Walter Reed National Military Medical Center (aka Bethesda), since they first began. According to Rene, "Most family members are very grateful for this 'small' thing that we do for them - bringing them a hot meal - and those 'thank you's' always warm the heart." Thank you, Rene, for all you've done on our behalf over the years, your support and generosity is greatly appreciated! 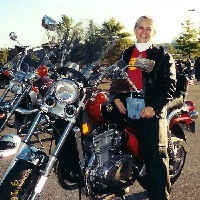 This week's TMP featured participant is a military supporter from Massachusetts--Anna Friedman. 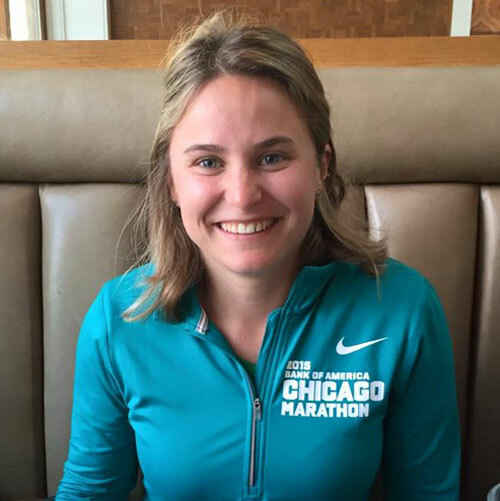 Anna will be graduating from nursing school at Northeastern University in Boston this month, and it was during her time in college that she discovered her love of running, as it provided her with a way to relieve stress and remain active while taking classes. 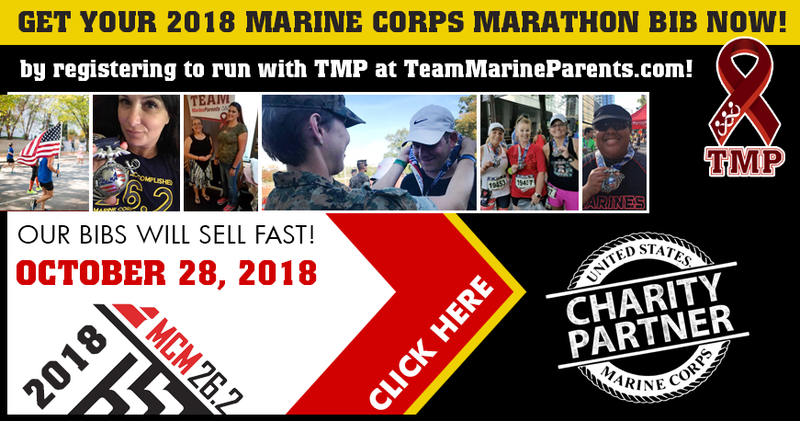 Anna ran her first marathon last summer in Chicago, and decided to celebrate graduating nursing school this year by participating in her second-ever marathon, the 2016 Marine Corps Marathon. While she doesn't have any personal ties to the Marine Corps, Anna has, " great admiration for the Marines and what they do to support and protect our country." So far, Steven has raised $150 of her $500 goal and we know that with your generosity and support, she can reach that goal in no time! Thank you, Anna, for being a part of the team and for all that you do on our behalf! Good luck in October! In a rare move in modern military conflicts, the Army recently upgrade one of two Bronze Star with “V” medals earned by Marine Staff Sergeant Nicholas Sprovtsoff , who was killed during an IED blast in 2011. Sprovtsoff's widow, Tasha, received the award on his behalf, during a private ceremony Friday, April 29, at the US Air Force Academy in Colorado Springs. The Army initially recommended the Silver Star be awarded to Sprovtsoff following a 48- hour firefight in the summer of 2007. According to his citation, Sprovtsoff “with complete disregard for his own safety and in spite of wounds sustained in combat, effectively orchestrated his unit’s defense...His unwavering courage, selfless service, and situational awareness under fire were decisive in his unit’s defeat of the enemy ambush.” However, despite the Army's recommendation, Sprovtsoff was erroneously awarded a Bronze Star with "V", according to a spokesman for the Army’s awards and decorations branch. In 2009, Sprovtsoff made a lateral move into the Explosive Ordnance Disposal (EOD) field. In September of 2011, Sprovtsoff earned his second Bronze Star with “V” in Afghanistan for leading Marines “through a region filled with IEDs following multi-directional fire from an enemy ambush”, according to his citation. Approximately one week later, a week later, Sprovtsoff was injured while trying to remove an IED in Afghanistan's Helmand province. 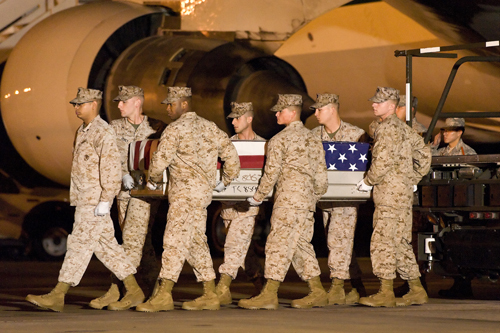 As other Marines tended to his injuries, a second IED detonated, killing Sprovtsoff. Approximately 4,500 Marines from the 13th Marine Expeditionary Unit (MEU) with the USS Boxer amphibious ready group arrived off the coast of Yemen this week in support of U.S. ground troops who have been deployed to the country. This is the first time in more than a year that the U.S. has had ground troops in Yemen and has been described as a "short-term" deployment by Defense Department spokesman Peter Cook, even though there is currently no confirmed end-date for the deployment. 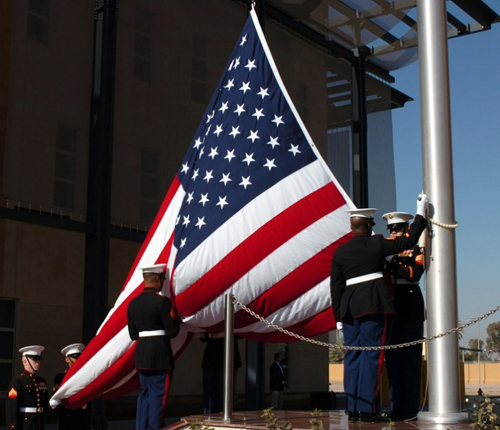 Following protests in Baghdad, Iraq last week, the Marine Corps dispatched an additional 25 Marines to the American embassy in the city last Friday, May 6. According to State Department Spokesman John Kirby, the embassy has “continued to operate normally,” despite protesters loyal to cleric Muqtada al-Sadr having stormed the "Green Zone" last week, breaching the secure area that includes Iraqi government building and the U.S. Embassy for the first time since the Green Zone was established in 2003. 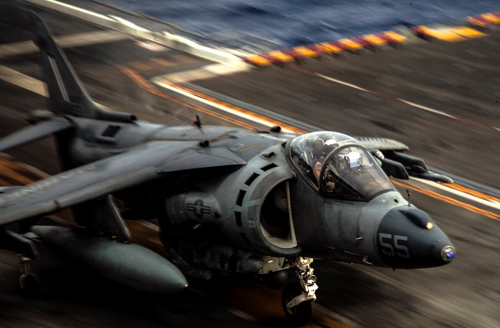 A Marine pilot was rescued off the coast of North Carolina last Friday, May 6, after ejecting from the Harrier he was flying. According to Marine spokeswoman Lieutenant Maida Zheng, the pilot was with Marine Attack Squadron 542, Marine Aircraft Group 14, 2nd Marine Aircraft Wing, and was conducting a training exercise when the plane went down. The pilot, whose name has not been released, was not seriously injured in the crash. Marine Corps officials announced this week that later this year, the Corps will be getting its first female rifleman and machine gunner. 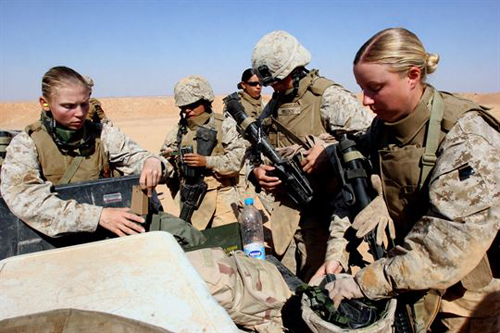 The two female enlisted Marines made lateral move requests to infantry jobs that have been approved, said Marine Corps spokesman Captain Philip Kulczewski. The Marine who applied to be an 0311 rifleman is a Lance C orporal while the rank of the Marine approved to be an 0331 machine gunner is not yet clear. The Marines who applied for infantry jobs are part of a group of 233 women who were granted infantry military occupational specialties earlier this year after passing the Corps' enlisted infantry training at Camp Geiger, North Carolina. While all of the 233 women are eligible to apply for infantry jobs, only these two Marines have done so to thus far. *Image info: Female Marines with the Lioness Program refill their rifle magazines during live-fire training at Camp Korean Village, Iraq, July 31,2006. Last Thursday, May 5, Marine Corps spouse Natasha Harth of Marine Corps Barracks Washington was named the 2016 Armed Forces Insurance Military Spouse of the Year at a luncheon at Fort Myer, Virginia. The award was presented by Ellyn Dunford, wife of General Joseph Dunford, Chairman of the Joint Chiefs of Staff, as Harth was accompanied by her husband, Gunnery Sergeant Patrick Harth. Before presenting Harth with the award, Ellyn Dunford spoke about Harth’s wide-ranging volunteer work, which includes gathering supplies for battered women’s shelters and inner city schools, as well as the mentoring she provides to other military spouses. Harth is also the founder of “Be a Blessing,” a project to distribute food and other necessities to the homeless in Washington, D.C.
Harth is a mother of two and has been a military spouse for ten years. She was chosen for the award from among six candidates, representing all the service branches and the National Guard. *Image info: Natasha Harth, left, discusses appropriate behavior for the Marine Corps Birthday Ball Saturday with Combat Center wives and girlfriends during the 2012 Belle of the Ball event at the Community Center at Marine Corps Air Ground Combat Center Twentynine Palms. 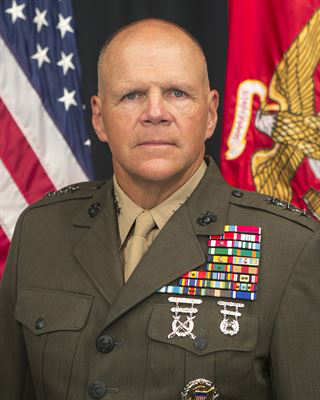 Last Friday, May 6, Marine Corps Commandant Robert Neller traveled to Chattanooga, Tennessee for the city's first Armed Forces Day Parade since five American service members were killed in two terror attacks on military facilities in Chattanooga last July 16. Neller, who watched the parade from an elevated podium, said he felt honored to attend the event and hoped his presence served as a "thank you" to the local community. 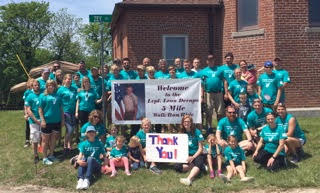 "The events that took place last July 16 were tragic and needless, but I think out of that came a recognition that the relationship between this community and the military is as strong as ever," Neller said. 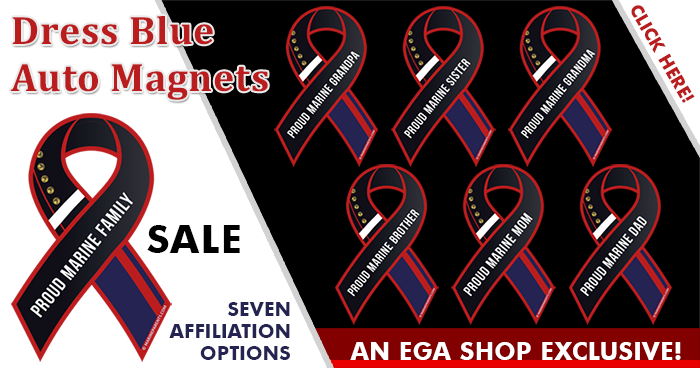 "And as tragic as the loss of those Marines and that sailor were, the only thing that could be worse is if we didn't have communities like Chattanooga that are willing to support their military and provide great young men and women to serve." 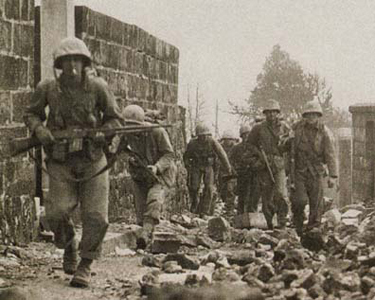 Seventy-one years ago this week, on May 10, 1945, the 22nd Marines, 6th Marine Division, executed a pre-dawn attack across the Asa River Estuary and captured a bridgehead that allowed them to continue their attack toward Naha, the capital of Okinawa. 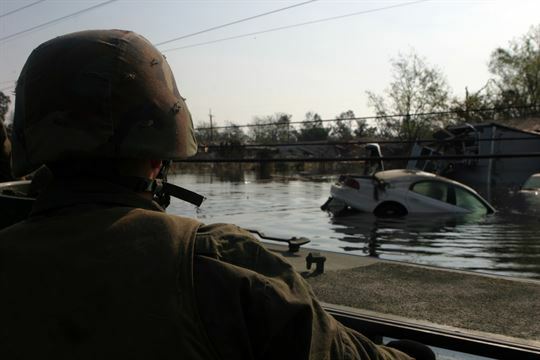 Twenty-one years ago this week, on May 8, 1995, Marines from Marine Forces Reserve demonstrated the Corps' quick-response capabilities in helping evacuate more than 2,500 civilians from the New Orleans area after one of the most devastating storm in more than 200 years hit the region. *Image info: A Marine with 4th Amphibious Assault Battalion surveys the damage during a search and rescue operation in New Orleans' Ninth Ward District in 2005, 10 years after the 1995 storm hit.